The epic finale that everyone will be talking about! 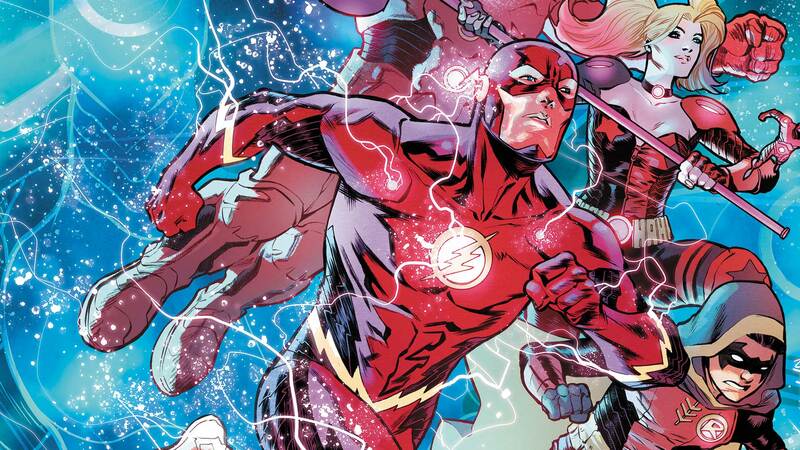 After the unimaginable happens, the DCU must band together to defend Earth from annihilation. Before the end, new alliances will be forged…and some heroes will be lost forever. Don’t miss the event that will set the stage for the Justice League in 2018 and beyond!